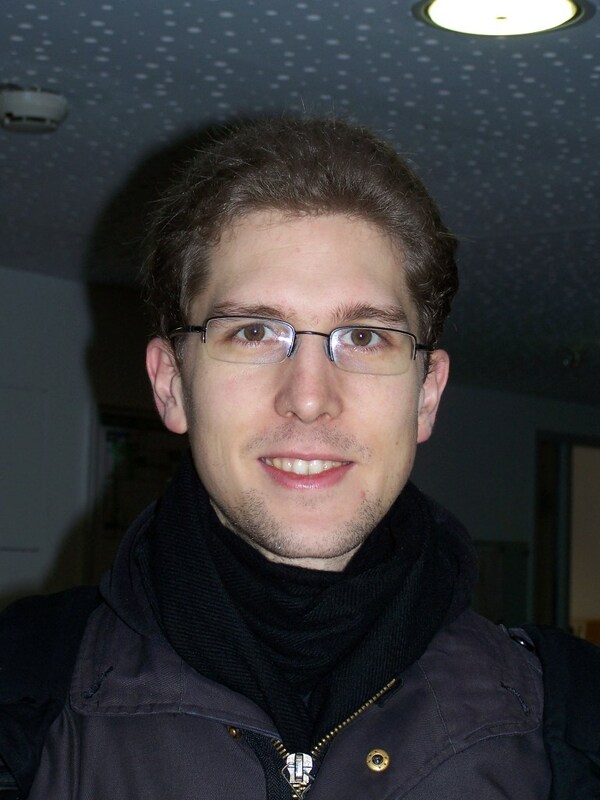 I am a postdoc in the Topology group at the University of Bonn. Previously, I was a postdoc at the Max Planck Insitute for Mathematics in Bonn for two years. My research interests are algebraic K- and L-theory and the Farrell-Jones conjecture and, furthermore, 4-manifold topology. I received my doctoral degree in May 2014 at the University of Münster under supervision of Arthur Bartels.